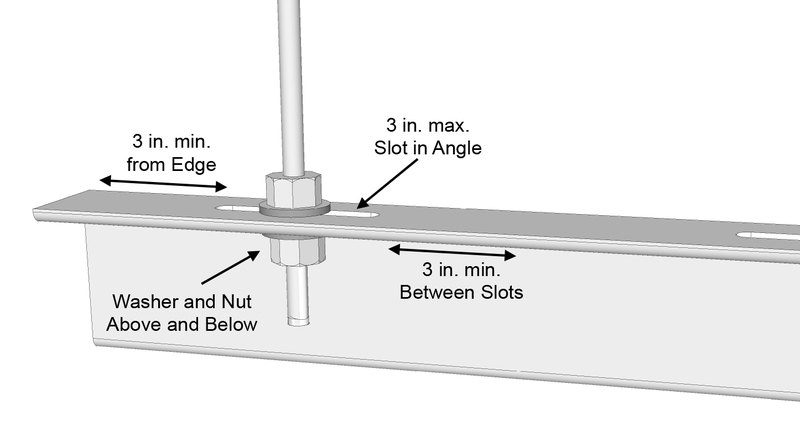 When using angle iron as a trapeze member, slots in the angle would provide some flexibility during installation. The problem was that criteria were provided for holes for bolts, but there were no criteria for slots. 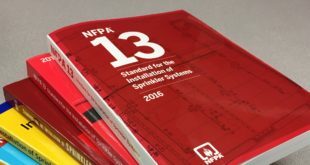 Information for slots in angle iron is now provided in the 2016 edition of NFPA 13, Standard for the Installation of Sprinkler Systems. Typically, whenever a structural member is modified, this affects the structural integrity where one should obtain approval by an engineer. Since there were no past criteria in NFPA 13, a professional engineer should have approved slots provided in the angle. The reason is that if the slot is installed incorrectly, this could cause failure of the angle iron as a structural member. How would one know how long or wide the slot could be and not have a structural failure? Slots have to be provided correctly so that pull through of the washer and bolt does not occur. Prior to the new criteria, Section 9.1.1.7.7 indicated that holes for bolts must not exceed 1/16 in. greater than the diameter of the bolt. This effectively eliminated the use of slots. However, some companies regularly used slots in angles as standard industry practice so some guidelines were necessary in the standard. Each slotted hole shall not exceed 3 in. in length. This is the maximum length where shorter lengths are permissible and encouraged. The shorter the slot, the stronger the angle. The width of the slot cannot exceed 1/16 in. greater than the bolt or rod diameter. The 1/16-in. 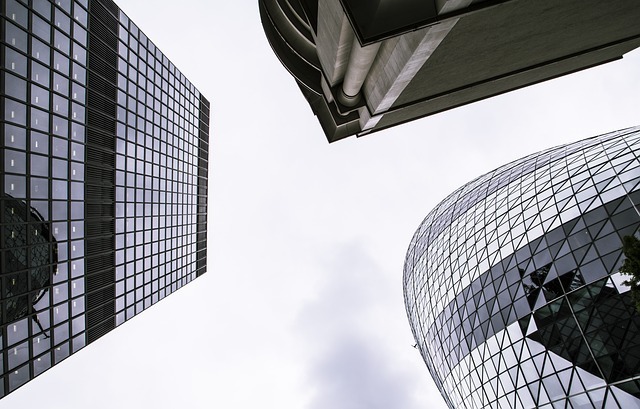 width was maintained where this limitation should sound familiar since the dimension is also referenced when drilling holes for bolts in concrete, wood, and steel. The minimum distance between the slotted holes shall be 3 in. edge to edge. This is necessary to ensure there is enough material between the slots to maintain its structural integrity. The minimum distance shouldn’t be an issue for our applications since trapeze hangers are used to transfer loads to appropriate structural members. It would be very rare to have an application with slots installed within 3 in. The minimum distance to the edge of the slotted hole to the end of the angle shall be 3 in. Like above, the angle needs sufficient material on the end to ensure structural integrity. There is a limitation of three slots per angle. This is typically done when loads span to where three points of attachment to the structure may be needed. For example, loads may be too heavy for two points of attachment or to accommodate parallel feed or cross main pipe runs. If four or more are needed, then the trapeze arrangement likely needs to be designed or reviewed by a structural engineer. The washers on the trapeze must have a minimum thickness of one-half the thickness of the angle. The first draft of this section had wording that multiple washers could not be used to obtain the minimum thickness. This was removed during the second draft. Thus multiple washers can be used. The concern with a single standard washer is with pull-through of the slot. A thicker washer would reduce the likelihood of pull-through. Note that the hole in the washer should not exceed 1/16 in. greater than the bolt or rod diameter. Lastly, the washers and nuts must be installed on both the top and bottom of the angle. This arrangement maximizes the integrity of the trapeze angle especially in areas prone to earthquakes. Do slots have to be installed on both ends of the angle? The answer to that is no. If the sole purpose of slots is to provide flexibility for installation, one slot should do it. As such, a hole drilled or punched on one end with a slot on the opposite end should be sufficient. 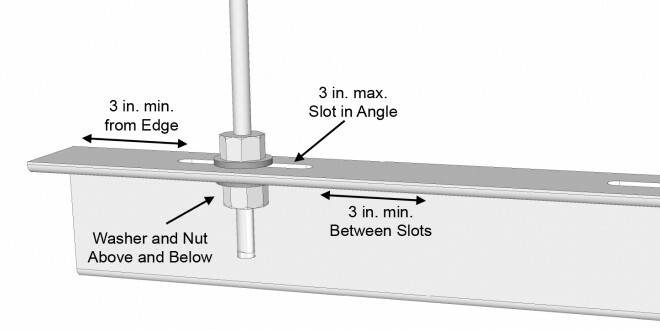 This will depend on the installation and cost of labor or fabrication of the slot in the angle. Do these requirements apply to manufactured slotted material such as Unistrut? The answer to that is also no. These requirements only apply when slots are provided in angles. 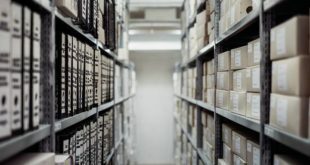 Slotted materials by manufacturers are structures that have published section modulus or design loads. The key is to install the assembly per the manufacturer’s instructions. We see in Section 9.1.1.7.2 that any other sizes or shapes giving equal or greater section modulus shall be acceptable. As such, other structural materials other than pipe or angles can be used. The argument against using the slotted materials is that the slots are 1⁄16 in. greater than the bolt or rod diameter. That could be true but it is not a violation of the standard. When using a manufactured slotted material, their instructions should include how it is to be installed. The instructions commonly refer to the use of thicker square washers with the slotted product. These assemblies have been proven through testing of the allowable loads or section modulus. As such, the new requirements for slots in angles do not apply to the slotted material assemblies by manufacturers. The other notable change regarding trapeze slots was the reference to bolts. This was changed to also include rod material. Rod material at times is preferred over using bolts. This is advantageous such as when bolting through a thick wood beam. At times, there is not a bolt long enough for the application where all thread rod material will do the job. This is industry practice and when the reference to bolt was made that also included rod material. The tensile and shear strength between bolts and rods can differ. One can argue that all thread rods are weaker than bolts and that can be true. That’s also true for different grades of bolts. However, the differences are not that much to create separate criteria between the use bolts and rods. Regarding fire sprinkler applications, the use of bolt or rod is synonymous and now the 2016 edition makes that known. Some of you reading this are thinking it will be a long time before the 2016 edition will be adopted in your local jurisdictions. An avenue to use the new criteria is to pursue an equivalency as specified in Section 1.5. 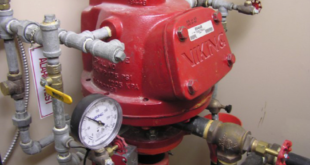 What is a better method that demonstrates equivalency than a newer edition of the NFPA 13 standard? This will likely require approval or written acceptance by the Authority Having Jurisdiction (AHJ). ABOUT THE AUTHOR: Tom Wellen, P.E., is senior engineer in AFSA’s Technical Services Department. He holds a bachelor of science degree in Engineering Technology, Fire Protection and Safety Technology from Oklahoma State University in Stillwater, and is actively involved with NFPA and SFPE. He has over 20 years of designing, testing, reviewing, and engineering experience. 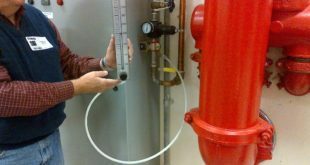 He is a registered fire protection engineer in California and Texas. 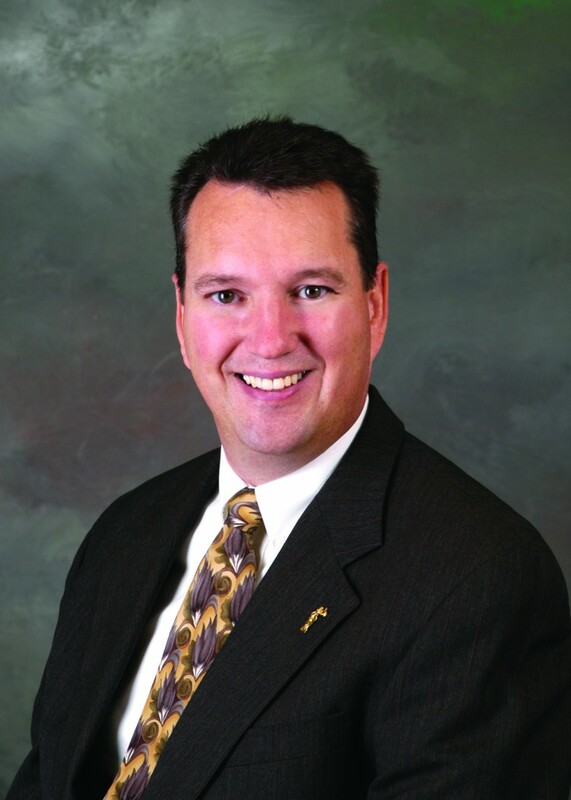 Wellen serves on committees for the NFPA 13, NFPA 14, NFPA 20, and NFPA 101 standards.